The martial arts classic Shaolin Temple is getting a $100 million 3D remake. Jet Li's 1982 feature debut was the first film made with real Shaolin monks at the actual monastery in China. 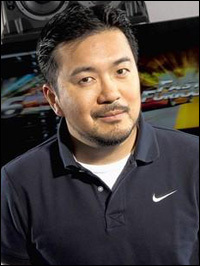 Justin Lin directs from a script by Andrew Dominik.